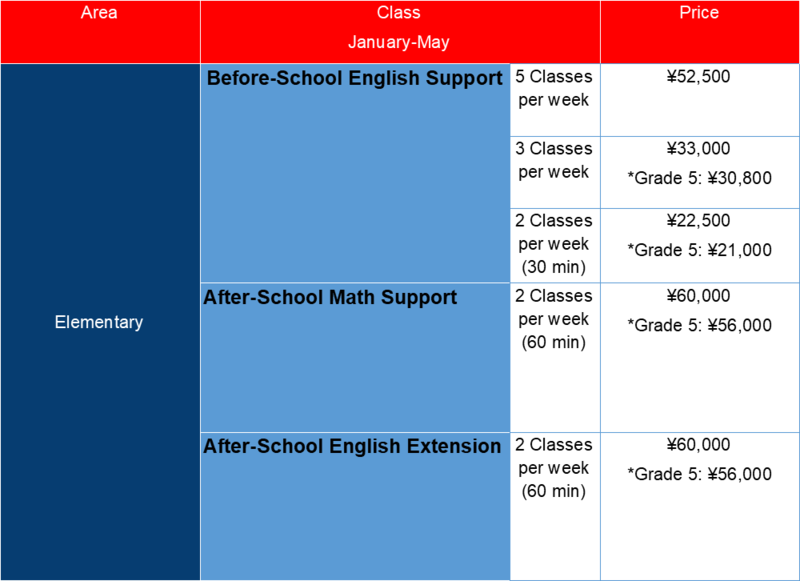 Calendar | "Learning for Life"
In order to read this year's school calendar, you will need the latest version of the free Adobe PDF Reader software. Click here for a free download. To assist families planning overseas trips, the dates of school vacation periods and other important dates for the 2019-20 school year are listed below. 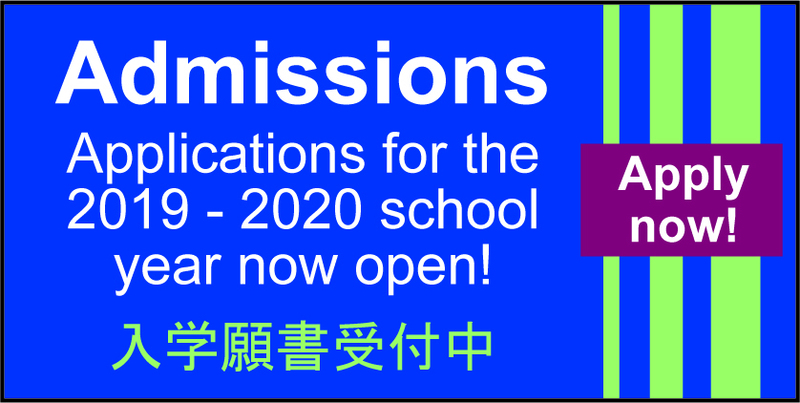 Families are asked to make arrangements accordingly to ensure that students are back in Tokyo ready to start school after each vacation period on the correct date. The complete calendar will be distributed in June 2019.